Is your organization moving towards building a culture of recognition in your workplace? Developing a culture of recognition, in which employees are genuinely acknowledged for their contributions, is more important than ever to maintain productivity, profitability, and retention of key employees. This presentation demonstrates key findings on how recognition strategies impact business goals, and provides real-world examples and practical strategies for implementing or enhancing a recognition initiative. Attendees will take away ideas they can put into place in their organizations starting today. 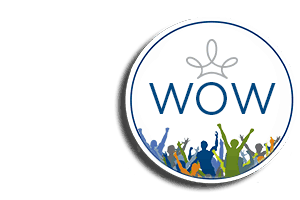 Building a WOW Recognition Culture is a fast-paced, fun, and informative webinar that equips HR professionals and business leaders with an understanding of how to engage employees through effective recognition. This webcast is free, but space is limited, so register today!